Everyone is different, but we’ve all got rituals when it comes to looking our very best. Whether it’s a straight-razor shave, a shoeshine or getting your curls blown out, its always good to know we’ve got these things in our back pocket for that crucial date or last-minute meeting. A new concept just showing up in the Bay Area is looking to add to that charm arsenal: Dazzle Bar. It’s a new way to make sure your teeth and breath are 100% without making an extra trip to the dentist, and it’s coming to San Francisco’s North Beach this week. They are debuting the idea at a pop-up “Smile Bar,” this Thursday and Friday at Real Old Paper Gallery right here in North Beach. In just 15-20 minutes you can invigorate your mouth and bolster your confidence, walking out with cleaner, fresher breath and a noticeably brighter smile. And just wait until you hear these prices: just $20 for an oral freshening, and $30 for a full brightening. It makes perfect sense: dental visits are never fun, and all too infrequent. Dazzle Bar aims to incorporate oral health into our beauty routines, and to make it easy and convenient to keep our teeth and breath at their best. This week’s event is a great opportunity to check out the concept, so make sure to come out. 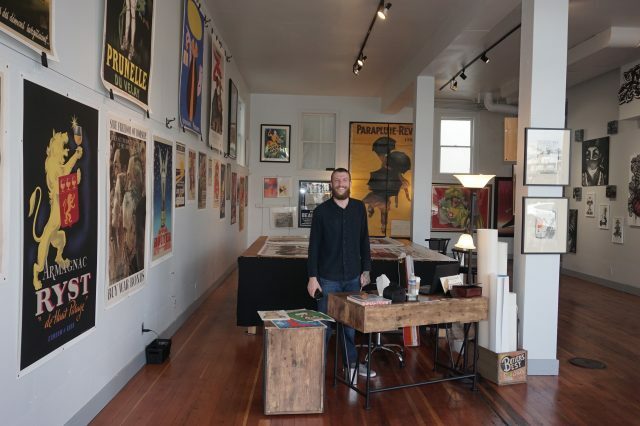 It’s a perfect way for you to give your smile an upgrade, and to check out the coolest new gallery space in North Beach. 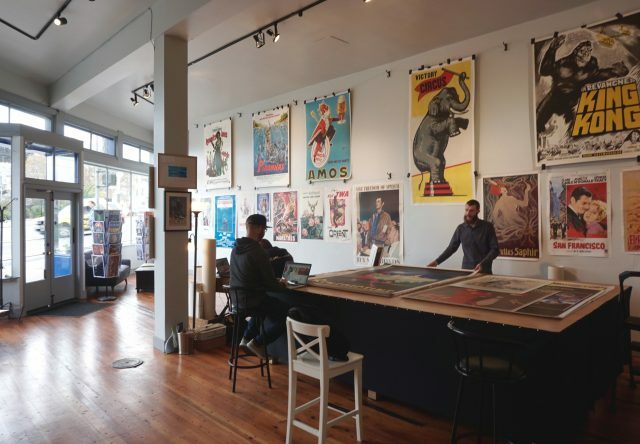 If you haven’t visited yet, Real Old Paper has a stunning collection of vintage posters curated by owner Andy England. The selection changes constantly, making every visit to the space a new experience. So make sure to join the party. The fun starts at 4:30pm, and goes to 8:00pm. Pro Tip: the space is highly Instagrammable, so make sure to leave plenty of time for pics afterward. Please RSVP at Eventbrite. See you there! "As an integral part of the Billions Rising team, Joe has helped shape the message of our foundation. With little or no supervision, Joe takes on every assignment with the same professional, can-do attitude, and always delivers. His writing skills are truly second to none."